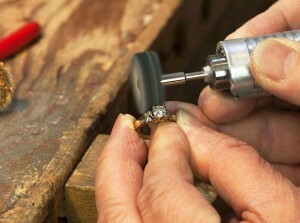 You’ve watched them dance to the flirtatious melody of nature with vibrant colours. 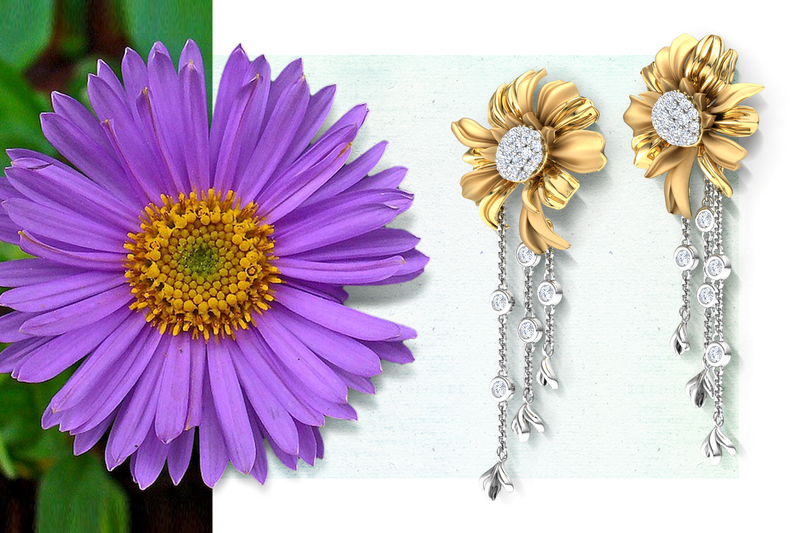 And now, our designers have handpicked the finest ones to create a medley of fine artistry and the raw beauty of flowers. 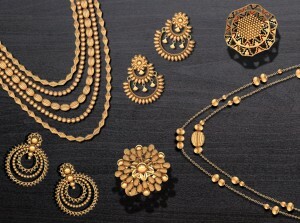 Each design is delicately forged in gold and embellished with diamonds, to craft the finest floral jewellery, that you’ll ever come across. Let’s take a walk through our eternal garden, Fleur. 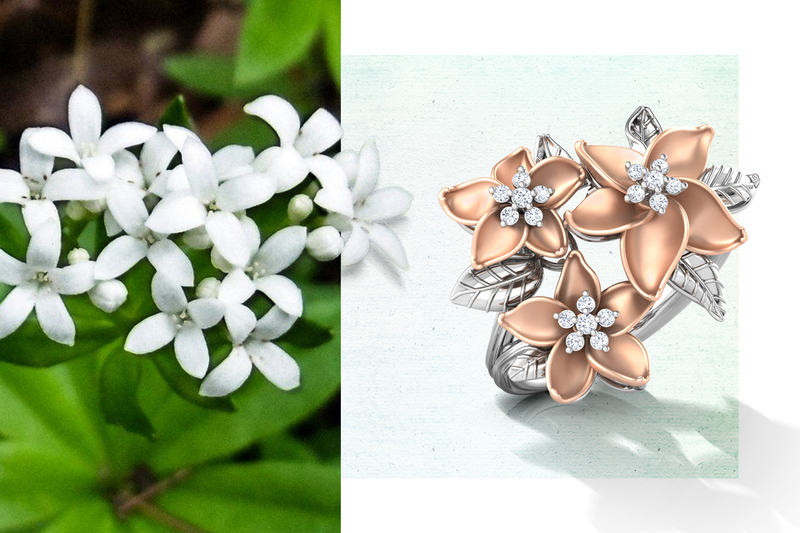 As you begin your walk through our garden, you might come across a delightful Woodruff Bloom Ring, crafted in gold with the centre studded in diamonds, making it a perfect sight. 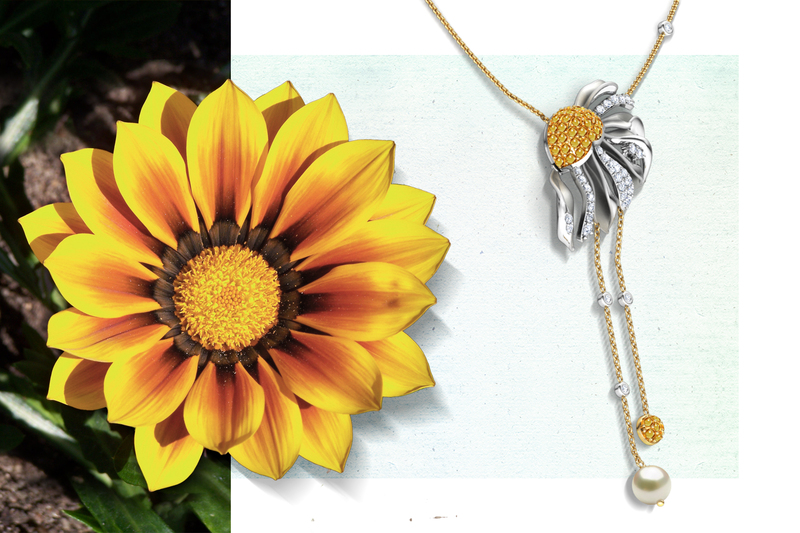 While you continue gazing at the wonderful floral blooms of summer, your eyes might catch the sight of this glorious looking Gazania Floret Lariat Necklace with a myriad of tiny diamonds running down each petal. Walk ahead and you will definitely come across a bunch of primroses blooming on a delicate gold branch. Aren’t they a treat to the eyes? 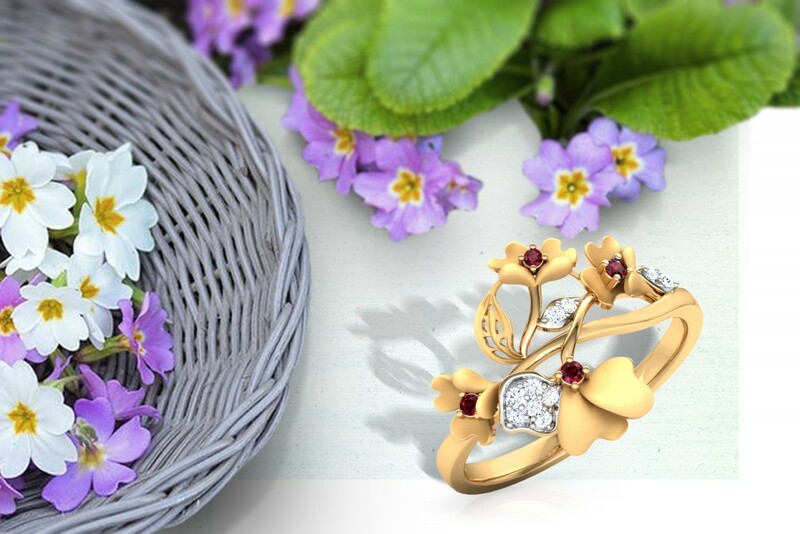 Go ahead and take a closer look at the Primrose Bloom Ring with pretty rubies in the centre, making the beauty of this flower even more exquisite. 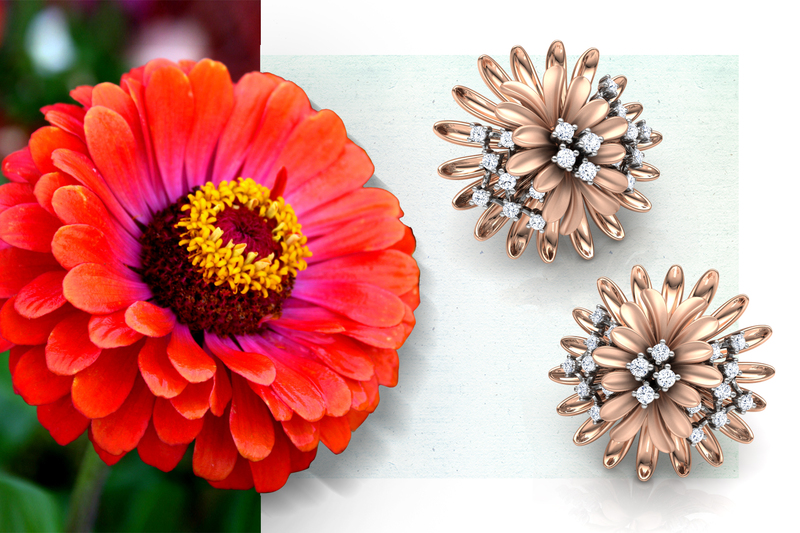 With its breathtaking beauty, Zinnia Bloom Stud Earrings can be easily spotted in our Fleur garden. It’s glorious full bloom crafted in rose gold and embellished with diamonds will surely bring a smile to your face. Finally, the elegant Aster Bloom Drop Earrings, with its lush gold petals and diamond studded crown, will dance to the rhythm of the wind, just for you. You may choose to linger around but there’s more to this vibrant garden.